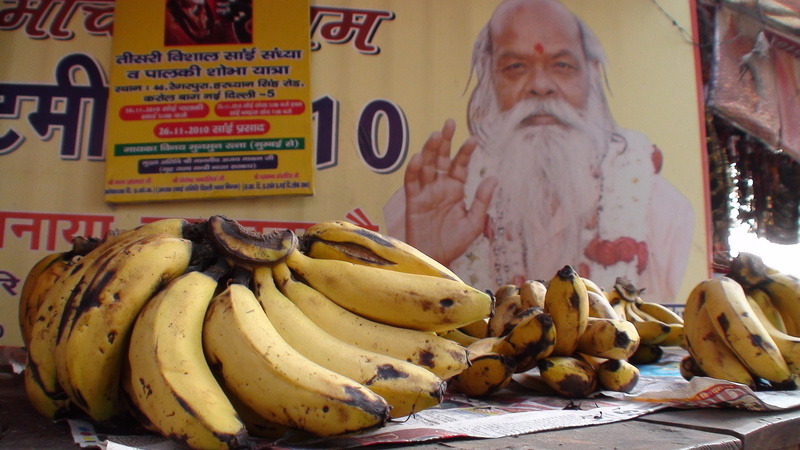 Bananas for sale at a Hanuman temple in Delhi. Lord Hanuman is a monkey and loves offerings of bananas! 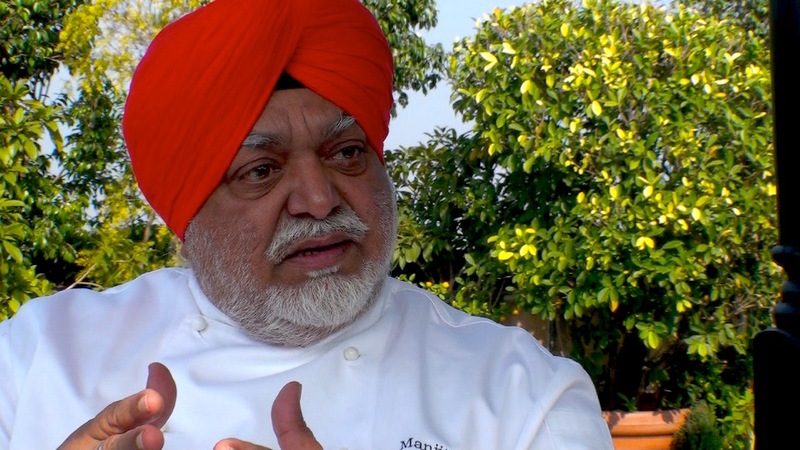 Renowned chef, Manjit Gill, discusses the history of bananas in Indian cuisine. It’s back to Bangkok after a week-long MONDO BANANA shoot in Northern India. During the jam-packed journey, we filmed the manic markets of New Delhi and in the gorgeous Himalayan town of Shimla. Despite the chilly weather, bananas (and monkeys) were everywhere! Along the way, renowned chefs, food writers, Hindu priests, and banana entrepreneurs provided interviews about the importance of bananas in Indian culture, religion, and green business practices. And, the film’s production was written about in an India Today article by Sourish Bhattacharya. Click here to read the article (the last three paragraphs are about the film). A few new photos have been added to the “Images” page and some video from India will be coming soon.